This is a form of physical therapy for the eyes and brain which is a non-surgical treatment which is very effective for many visual problems such as lazy eye, crossed eyes, double vision, convergence insufficiency (imbalance of eye muscles). Vision Therapy is similar to a professional fitness session. Here at the Yateem Eye Center, we have a specialized team of professionals who will analyze your condition and identify the right exercises. They will then provide you intense training sessions based on your schedule. 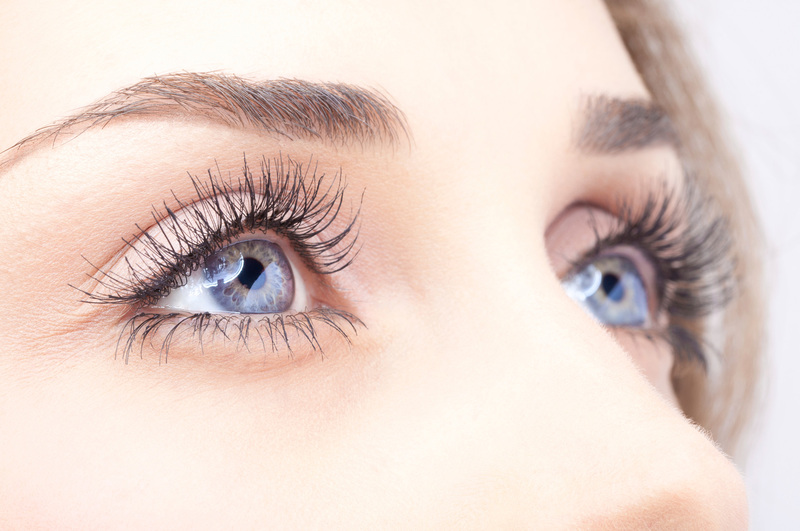 We understand the difficulty many patients face in coming for regular sessions of vision therapy and we also offer therapies that can be followed at home. The efficiency of vision therapy is based on how well the patient complies with the instructions. Consistently undertaking the exercises is crucial for a positive result. During the initial week of vision therapy, there may be mild headaches or eye strain. This is completely normal and should not put you off the therapy. This is a reaction similar to the first week of intense physical workout. The symptoms will fade away with regular therapy. Be honest with your doctor on how long you did each of the exercises. It is important that you keep a track of all the exercises and time the same. Don’t discontinue the exercises unless advised by the doctors. If you are unable to continue the exercises due to some reason please notify our team as appointment slots are highly limited.